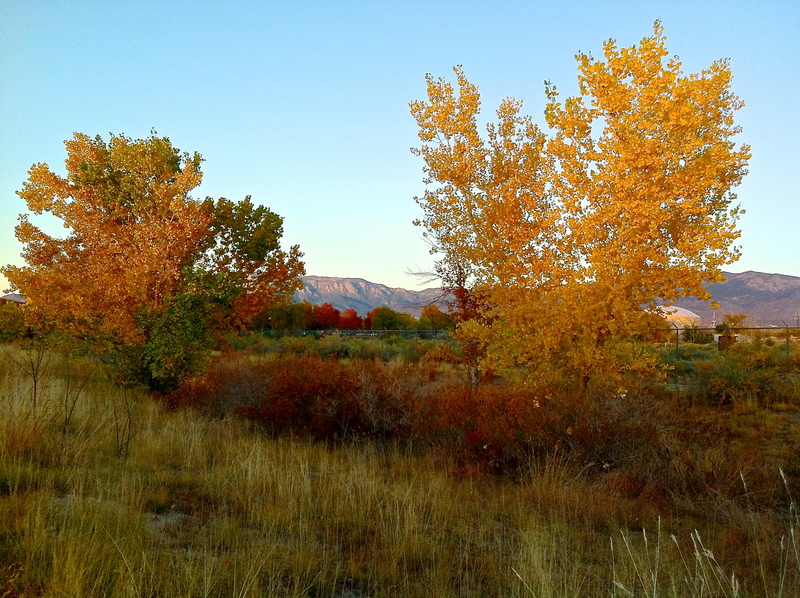 The fall colors in Albuquerque are amazing. 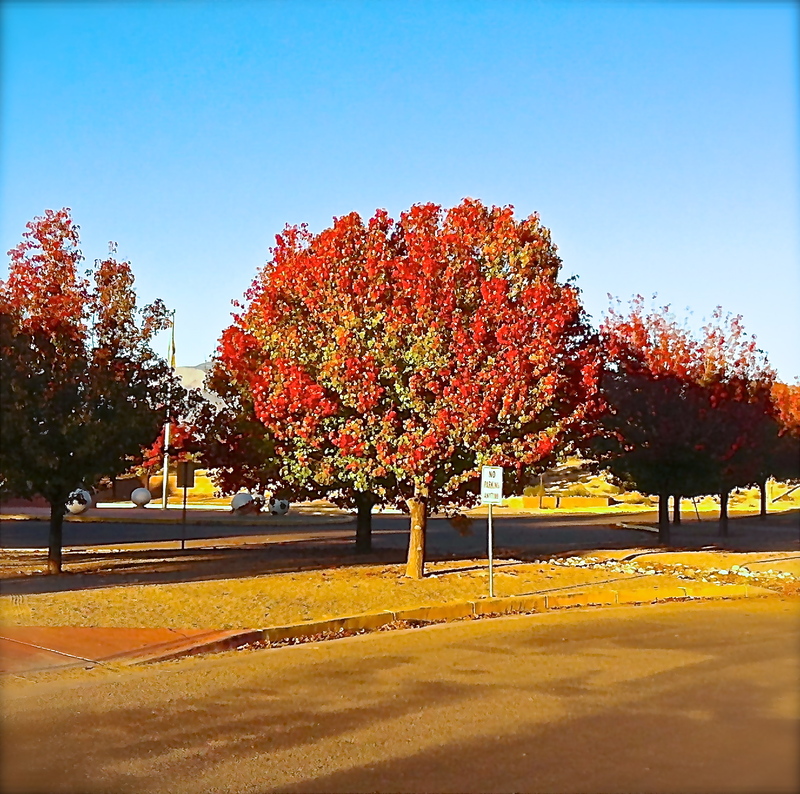 We were out on a walk in Bullhead Park when the sun hit the trees just right. I happened to have my iPhone handy to snap a few pictures. 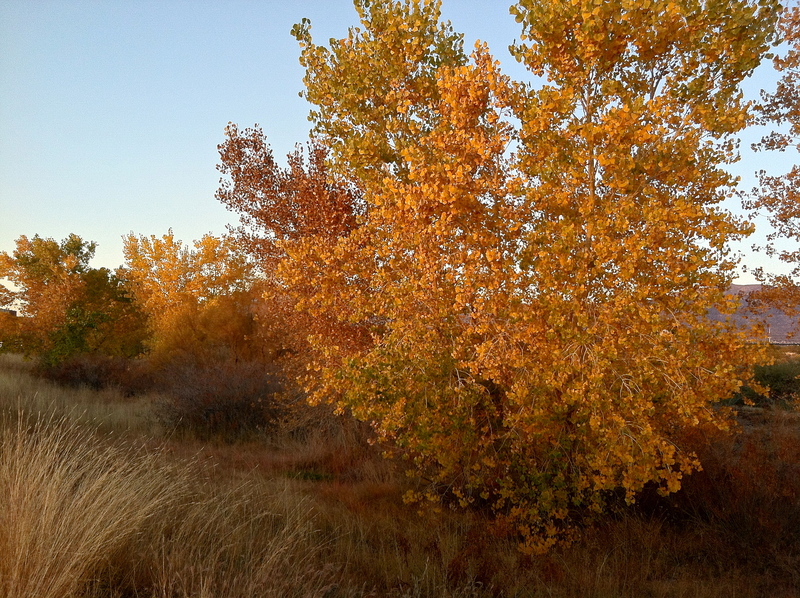 This bunch of cottonwoods are just south of Phil Chacon Park. Love the glow.